PONYRCR wrote: Zenyatta had a Medaglia d'Oro filly! A lovely little face, seems she might stay more dark bay like mom than her sister was...? But yay filly! 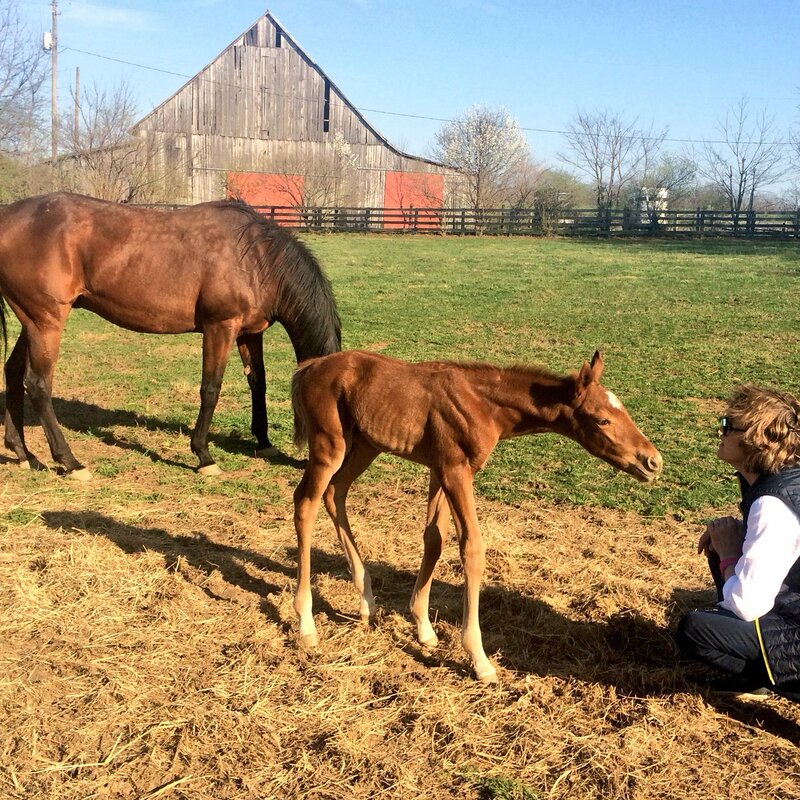 Eight successfully foaled. Six colts and two fillies. Moms and babies all doing well. Horsebagger wrote: Eight successfully foaled. Six colts and two fillies. Moms and babies all doing well. Someday i'll learn how to post photos. Obviously got a bunch. Maybe when my daughter graduates college, she'll teach me. Congratulations on a successful breeding season! May they all be winners. Is it too early to proclaim this a fairly successful breeding season for almost all the big name mares everyone typically watches? 5/8/17 filly by Temple City-Wonzit. Dam is 1/2 to Miss Temple City. New York Bred! Hey, Mariasmon, have you seen anything on Sightseek yet? I've been watching but haven't seen anything yet. I think she was bred to Into Mischief. Squally wrote: Hey, Mariasmon, have you seen anything on Sightseek yet? I've been watching but haven't seen anything yet. I think she was bred to Into Mischief. 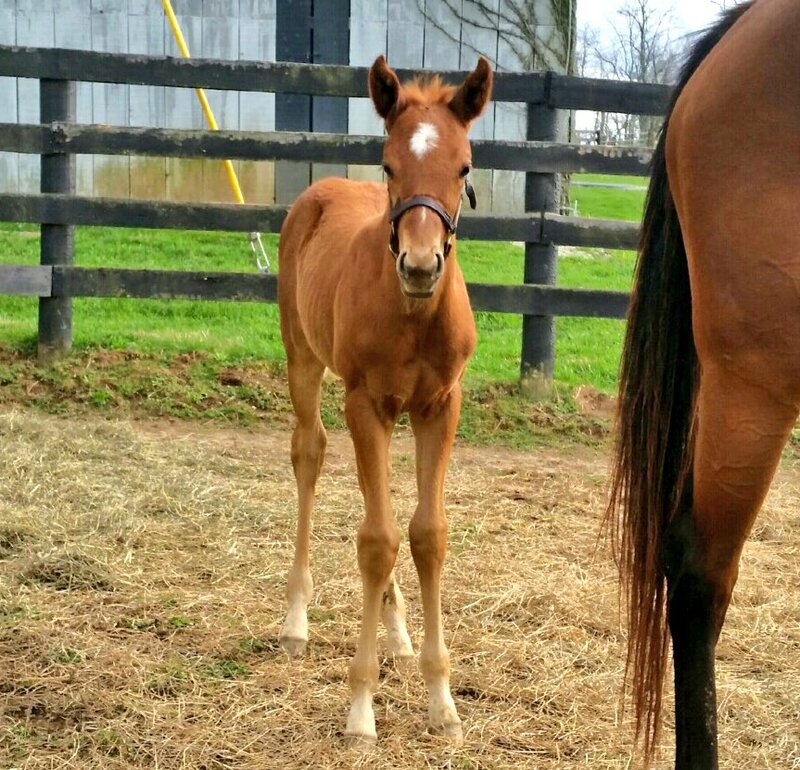 There is a no foal report for her, unfortunately. No foal report for Mamdooha? SSilence86 wrote: No foal report for Mamdooha? Any idea who she was bred back too? Absolutely no clue. Email the farm or wait for the RMBs in July/August. 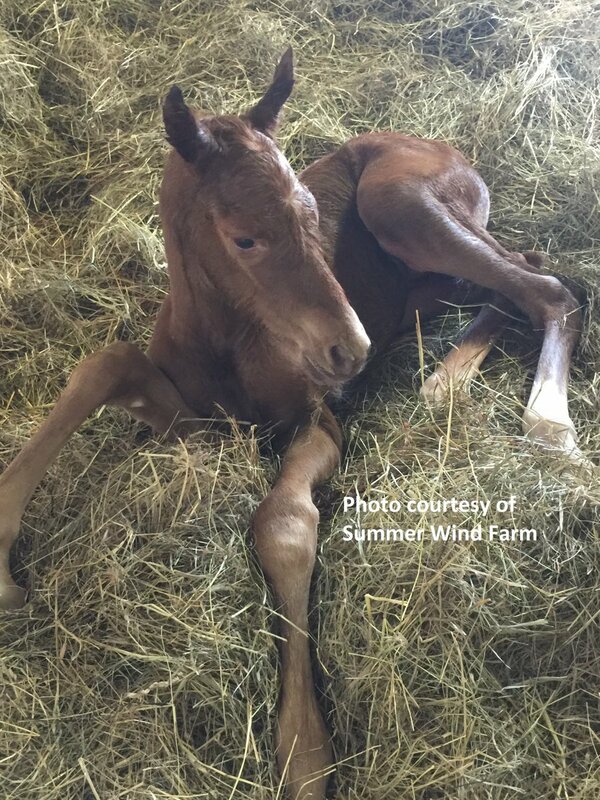 #MothersDay GIFT: Just born filly by American Pharoah o/o Funny Feeling, a full sis to G1W Jimmy Creed! Thnx Summer Wind Farm for the pic!